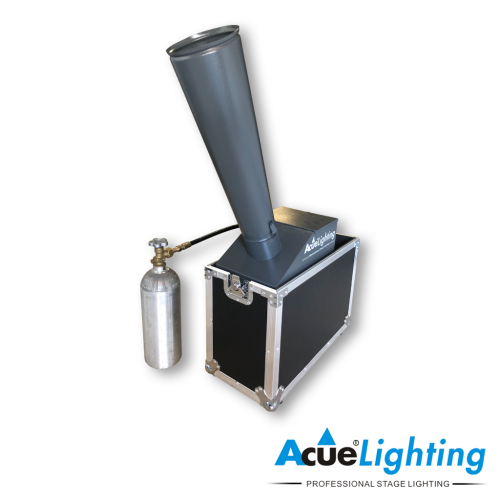 The Acue CO2 Cryo Cannon is a handheld gun which can blast white cryogenic fog plumes. 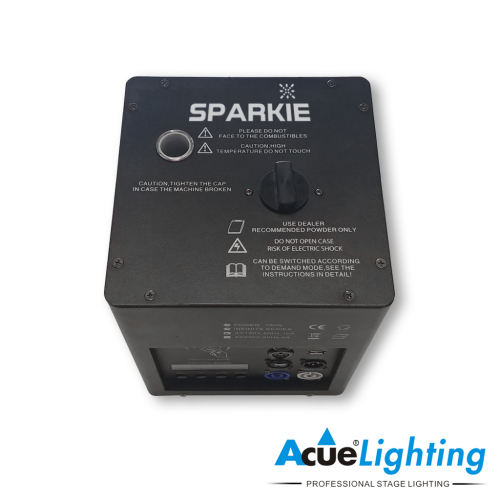 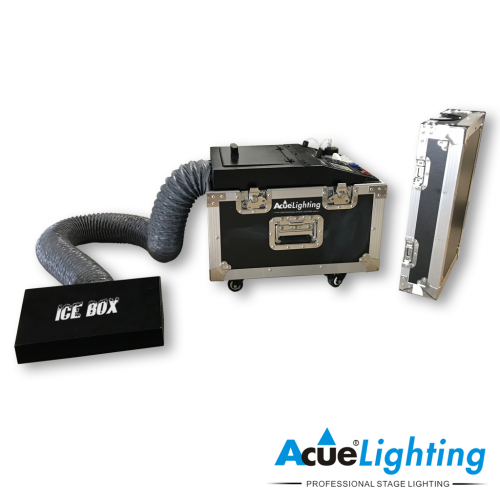 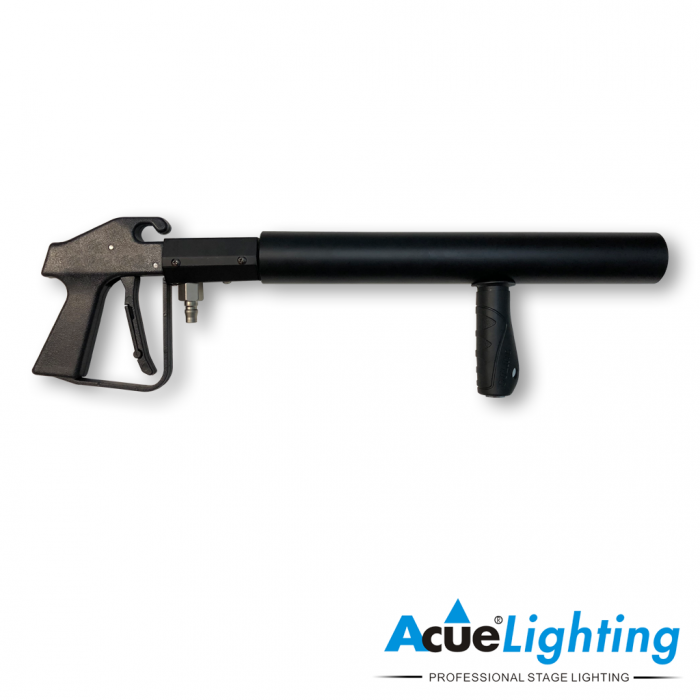 The Acue CO2 Gun is a new, innovative, and spectacular eye catcher for DJs and clubs! 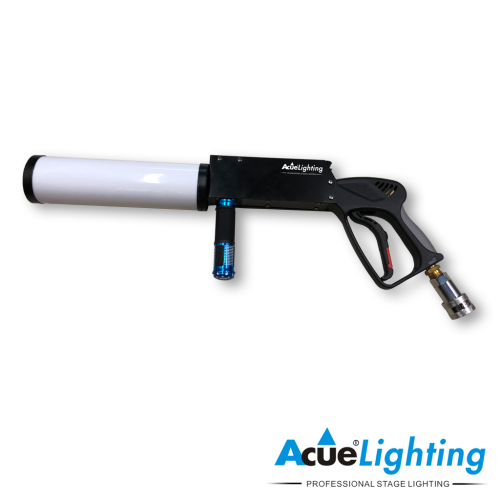 The Club Canon must be connected to a CO2 cylinder (liquid CO2) with a flexible high pressure CO2 hose.